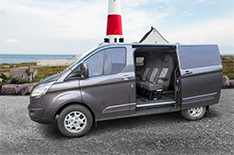 If you run one Van or a fleet of Vans, LeasePlan have a solution to meet your needs. 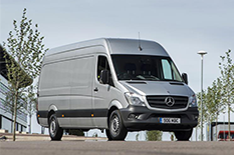 With over 57,000 commercial vehicles on the road, we can help with van contract hire that sees us apply our bags of commercial vehicle expertise to your company. The stress and hassle of van leasing will be lifted from your shoulders, leaving you free to concentrate on more important matters. 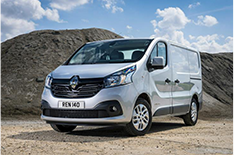 Every business is unique, which is why we’ll work together using our wide range of special fleet deals to find a business van lease that ticks all your boxes. Your vehicle can then be made bespoke to your requirements, adding everything from tow bars to signage, internal racking to beacons. The benefits don’t stop once your vehicles are on the road, either. Your fleet can be fully managed, with vehicle maintenance and accident management services taken care of. 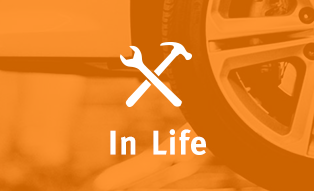 There’s even a no quibble tyre policy to give you complete peace of mind. Upon enquiry, prices quoted are valid 28 days however can be subject to change pending manufacturer price increases and changes to the prevailing VAT rate. 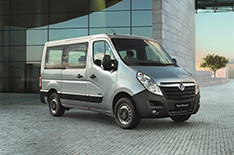 Why Choose Van Business Leasing from LeasePlan? No matter if you’re after a fleet of 100 vans to run your print distribution company or you’re an artisan baker who needs one van, business leasing is our specialty, and we can help. We provide an outstanding choice of vehicles, excellent fleet and driver management services, as well as attractive finance options, allowing you to focus on what really matters – your business. 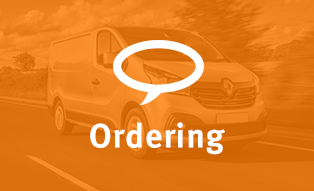 We’re here to make choosing a van for your business simple and with over 60,000 vans already on the road across the UK, you can trust us to deliver. 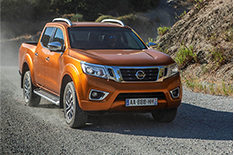 Choose from a wide range of makes and models that can even be customised to requirements. 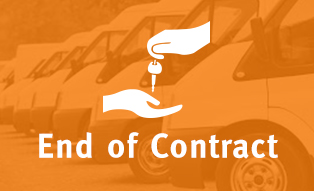 When you’re looking for a commercial vehicle, business contract hire can be a great all-round solution – the benefits don’t stop once your vehicles are on the road. Your fleet can be fully managed on your behalf if required, with vehicle maintenance and accident management services provided as part of a comprehensive deal. 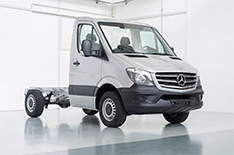 We have developed a range of Commercial Vehicle solutions to suit fleets large and small. 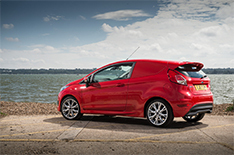 LeasePlan is a full-service van leasing business. 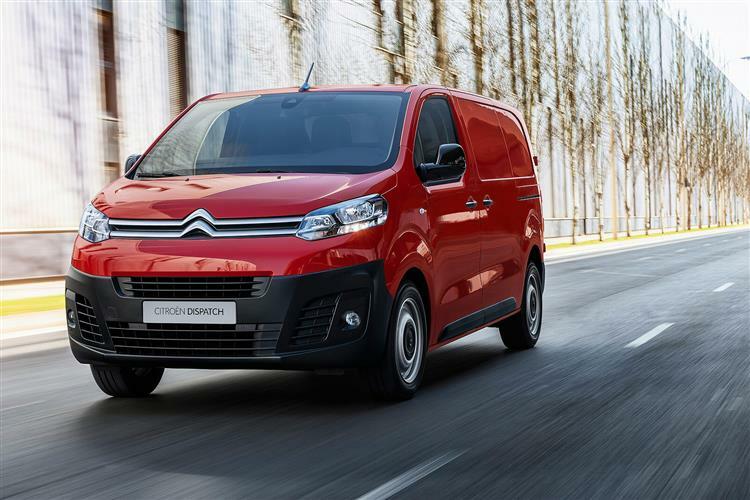 From identifying your needs through to choosing the right van (or vans) and putting a great service plan in place, we’re there through the whole process, even when it comes to organising your finance and help you implement a finance plan that’s affordable and which maximises your cost savings. 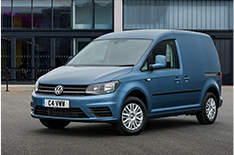 Are you new to van leasing or would simply like to brush up on your commercial vehicle vocabulary?